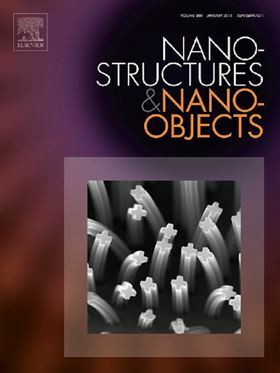 We are pleased to announce that the new Elsevier journal Nano-Structures & Nano-Objects is open for submissions. The journal is devoted to all aspects of the synthesis and the properties of this new flourishing domain. ‘As editors, we hope for a variety of topics within the nanostructure and nano-object theme, as well as for the combination of synthesis and application aspects in the manuscripts. Nano-Structures & Nano-Objects offers you a choice in how you wish to disseminate your research - either by publishing it as a subscription article or as an open access article. Find out more about open access options here.